Jawaharlal Nehru State Museum has a rich collection of textiles, weaponry, household articles and handicrafts. 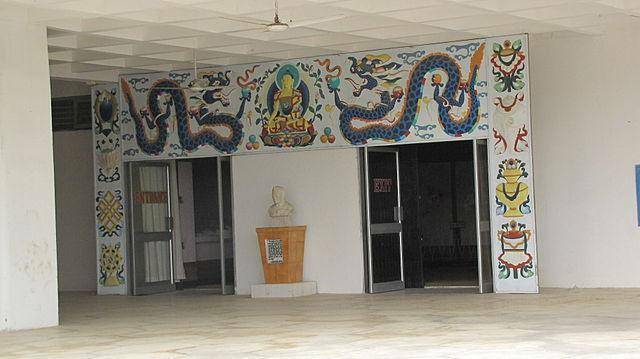 The museum reflects the tribal culture and heritage of Arunachal Pradesh. There is a special section, which displays the archaeological finding at the state. The museum also houses an informative library, which is open for the public.